Update from Uganda: "Team Uganda"
Update from the Boardwalk Chapel: Team Work! The following OPC short-term missions trips and programs are scheduled for this summer! A guide to "how to pray" for short-term missionaries can be found here! Presbytery of Southern California sends out "Team Haiti"
Presbytery of Southern California sends out "Team Uganda"
Bible lessons, English lessons, crafts, games, and songs are being prepared for "English for Kids" Bible Camps. Pray for our heroic mission teams! Pray also for child enrollment. The competition is intense as more organizations in Quebec City offer English language day camps. 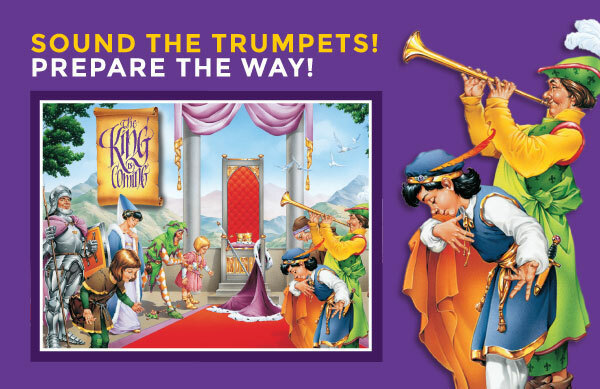 Pray that curious parents and eager children will discover our camps, and that the Lord will grant them open ears to hear and receive the Word of life. Write to Ben Westerveld at b_westerveld@hotmail.com to be added to the email list to receive "Pray for Quebec." We now have 1,500 copies of the Children’s Catechism translated into the Karimojong language! 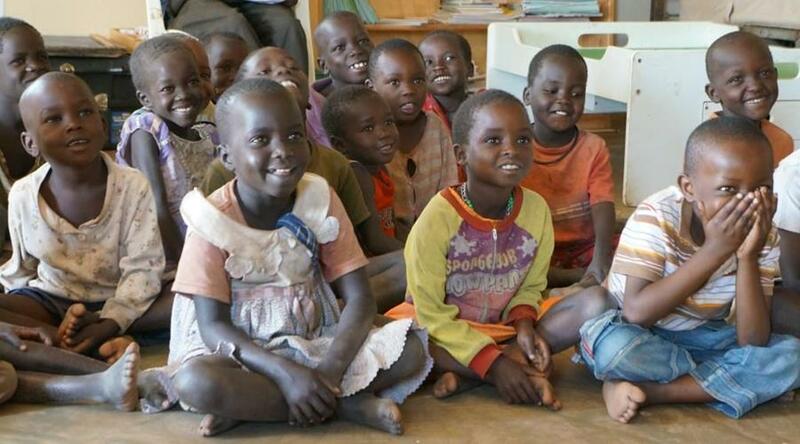 A team from the Presbytery of Southern California ("Team Uganda") will arrive in late June. Their main ministry will be teaching the Catechism. The focus will be on those questions and answers that teach on the offices of Christ — our prophet, priest, and king. Please pray for this effort. We want to share Christ with our friends and put into their hands a helpful tool for their use as they seek to grow in their knowledge of Christ (2 Peter 3:18). 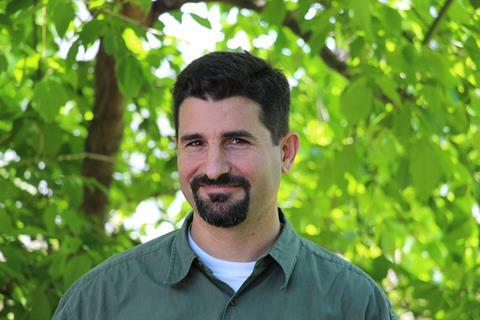 Write to Al Tricarico at al.tricarico@gmail.com to be added to the email list to receive "Notes from Naakale." We just want to say "thank you" to the volunteers who have contributed their time and skills to helping the Boardwalk Chapel get spruced up for the summer season! The Chapel's lobby, auditorium, and office space have been painted. New shelves for books and tracts, a snack booth for the staff, and a preaching nook for Director Jim Zozzaro have been installed, and repairs have been made to the stage and surrounding walls. At the staff house, a lot of cleaning, painting, and re-organization has occurred, from moving furniture and putting together bunk beds, to scrubbing shower stalls and wiping down baseboards. 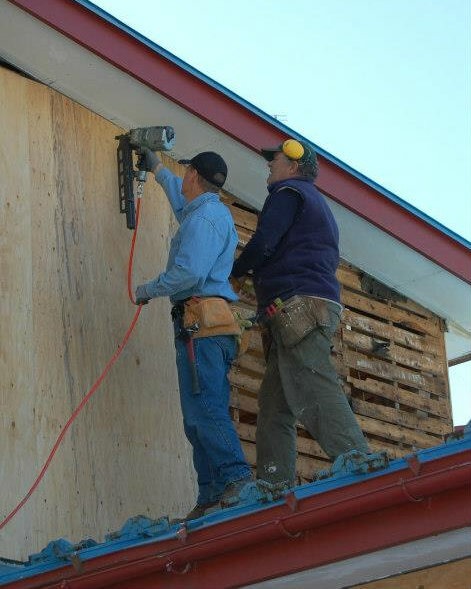 Faith OPC in Long Beach, California, has responded to the call of Christ Presbyterian Church in Magna, Utah, for a team of volunteers to come help them refurbish their church building! The team will travel to Utah June 22-29, 2015, and they are seeking 3 more people to join them! Pastor Jason Wallace has established quite a presence in witnessing to the Mormon community in the Salt Lake City area, especially by way of his weekly, call-in TV show that has drawn visitors to the church. Here's a way for you to help out with this important ministry! The congregation of Covenant Presbyterian Church in St. Augustine, Florida, has acquired a vacated property to serve as their new church building! 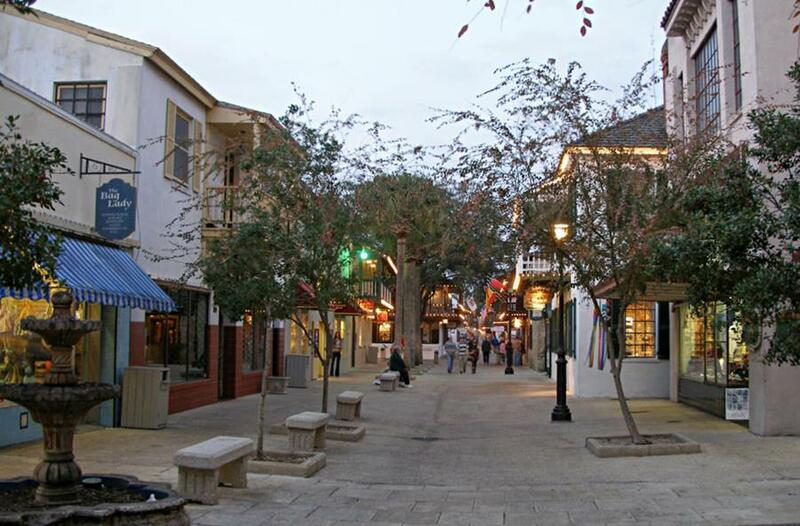 They have “a ton of renovations to do” and would welcome the help of handy volunteers from the OPC who would enjoy a working getaway to this beautiful coastal city! The Boardwalk Chapel has almost reached its Volunteer Staff quota for the summer of 2015 - except that they still need a guitarist and a drummer to complete their music team! Volunteer Staff positions are open to anyone 17 years old and over who has completed their Junior Year of High School and is a communicant member in good and regular standing of a Bible believing Christian Church. The basic program fee for all staff members is $1,500. This fee covers room and board expenses as well as all training supplies and a staff shirt. There are 3 types of volunteer staff: Full-time, Part-time, Tent-making. 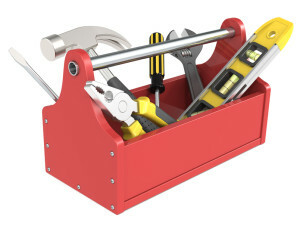 There are 4 types of volunteer staff service: Evangelism, Music, Drama, or Support. Get ALL the details and an application form by clicking below! Help Lead "English for Teens"
Two to three young men with camping experience are needed to help serve as camp leaders for the annual "English for Teens" Bible Camping Trip (July 27-31, 2015) sponsored by St. Marc's Reformed Church in Quebec (where OPC Missionary Ben Westerveld is the Pastor). 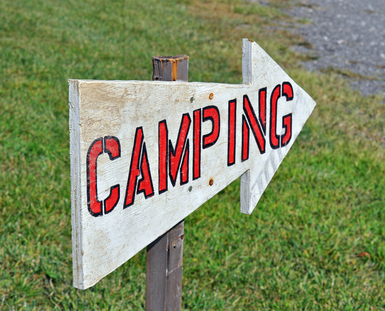 The camping trip aims to teach the Gospel truth while meeting the interest of French-speaking teens in learning to speak English proficiently at a young age. The camp is intended for non-believing families in the larger St-Marc church neighborhood. All participants must complete the “Application for Québec Short-Term Mission Program.” Click below to download the 2015 application form. 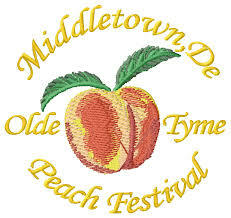 Grace OPC in Middletown, Delaware, invites you to help them reach out to the community during the Annual Middletown Peach Festival, scheduled for Saturday, August 15, 2015. There are exciting opportunities to teach English to college students in Asia this summer or throughout the coming school year! Invest in the lives of college students who are uniquely positioned to impact this region of the world. Volunteers who have finished their junior year of college, or mature persons who have finished their sophomore year, will be considered. You need to be in good health and willing to work as part of a team. 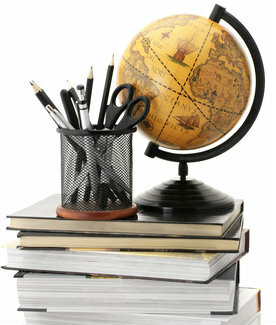 You will teach class 1-2 hours per weekday, plus lesson preparation, homework grading, student interaction. Room and board is provided, but you are responsible for your airfare and spending money. Applicants must have a bachelor’s degree (in any field) and be native or near-native English speakers. No prior teaching experience is necessary – however, applicants with a background in English, Education, or TESOL are strongly encouraged to apply. Applicants must raise their own support. Deadline to submit applications to start in the fall of 2015 is May 31, 2015. The Missionary Training Institute in Yeosu, South Korea, is seeking short-term teachers for missionaries and missionary candidates from South Korea and other nearby countries. 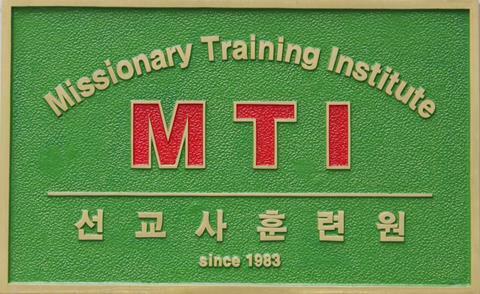 MTI was founded in 1983 by OP missionaries Dr. Young J. Son and his wife Mary Lou. OPC Missionary Rev. 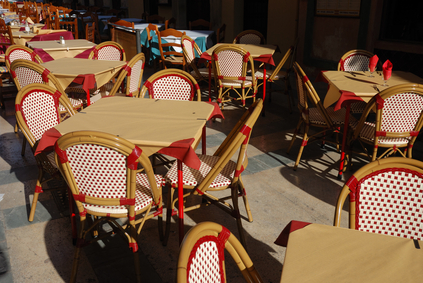 Ben Westerveld invites you to come join in a "Cafe Anglais" (English Cafe) in the parks and malls of Quebec City. Since the mother tongue of most of the citizens of Quebec is French, they welcome any opportunity to practice English with real Anglophones (those whose mother tongue is English). 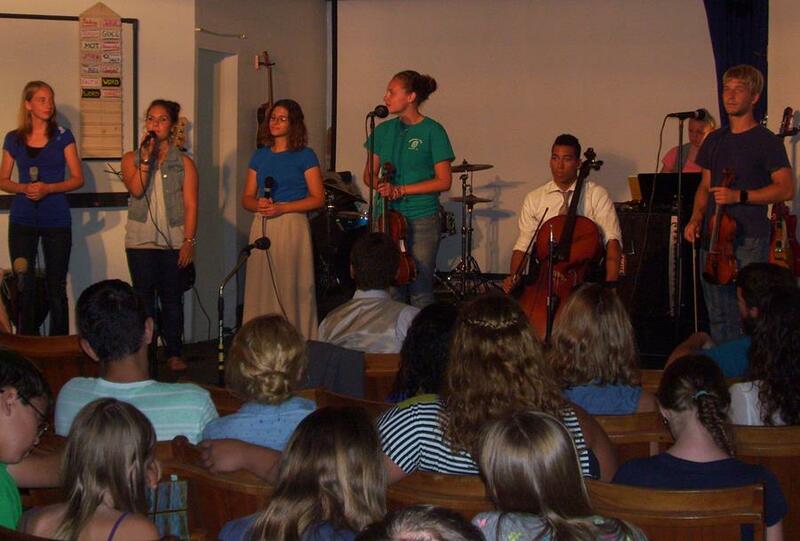 This type of outreach can provide opportunities to share the gospel and the Reformed faith! The Orthodox Presbyterian Uganda Missions (OPUM) is the largest mission station in the OPC, and is ripe with opportunities for short-term mission work year-round! With an operating medical clinic, a farm project, the Karamoja Education Outreach project (KEO), and village evangelism, not to mention the continual construction projects including well-drilling, there are many ways for a short-term visitor to serve on this field. Visit OPUM's excellent website for an application form and an extensive and carefully detailed visitor’s handbook which is must-reading for anyone interested in serving in this remote region of the world. 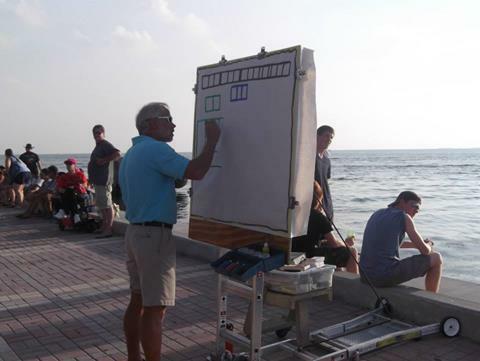 OPC Pastor Bill Welzien of Keys Presbyterian Church in Key West, Florida, presents the gospel three times a week in an engaging open-air style during the popular Sunset Celebration at Mallory Square. Rev. Welzien invites you to come and receive classroom training and practical experience in evangelism, and grow in your ability to speak with boldness about the eternal hope that is in you. This opportunity is available year-round, and is made very affordable by Keys Evangelistic Ministries which provides housing for up to 12 in its four bedroom dormitory, where teams are welcome to stay for a week at a time. 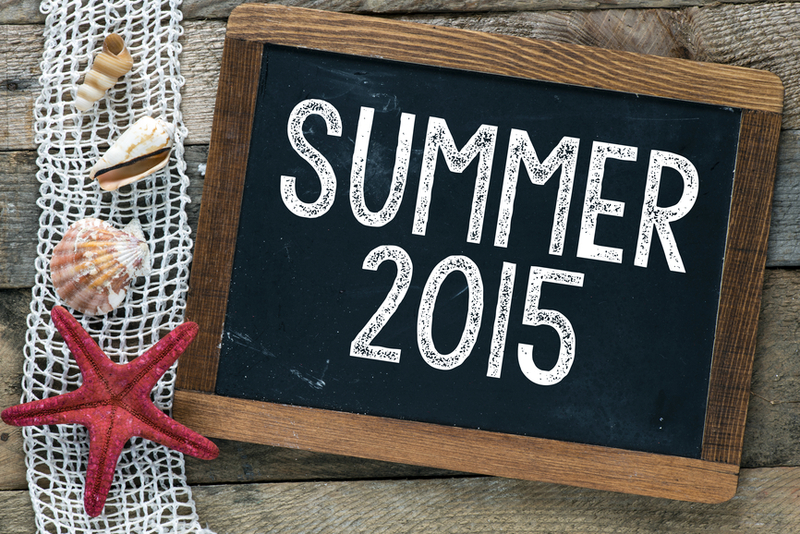 There are summer and school-year opportunities to teach English to college students in Asia. See article, above. An individual able to speak French (or interested in learning to speak French) to assist in the outreach and discipleship ministries of St. Marc's Reformed Church. A missionary associate (MA) is an individual who is appointed by the Committee on Foreign Missions to labor on an OP foreign mission field without cost to the committee. There is an application process, and terms of service are generally 3 months to 2 years. Two individuals to assist our missionary families in Mbale with homeschooling and more. 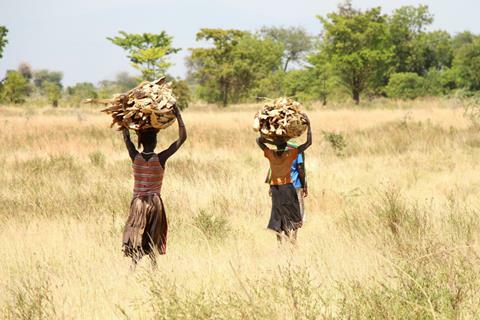 Two individuals to participate in the Karamoja Education Outreach program. Skilled individuals to assist our missionary deacons. This newsletter is being sent to the OPC community and others interested in learning more about the OPC's short-term outreach and relief activities.